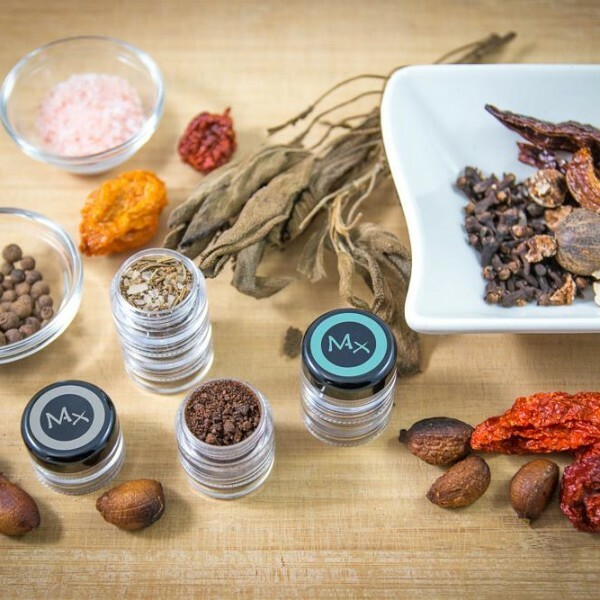 Only the purest organic spices are selected and carefully smoked to perfection for your delight. 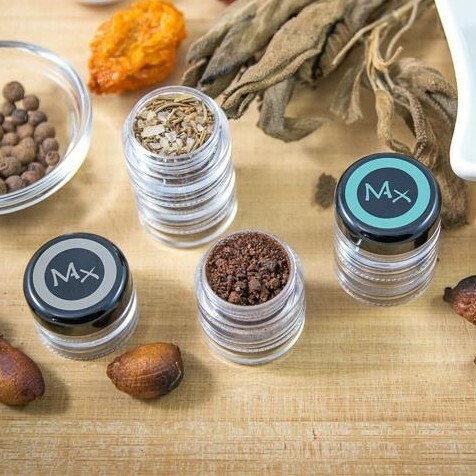 This spice stack is ideal for desserts, cocktails, meats, breakfast foods, and more! Please allow 5-7 days for production and packaging when ordering Spice Stacks.